Both of these ideas have been used at a local fete near me and were a huge success! 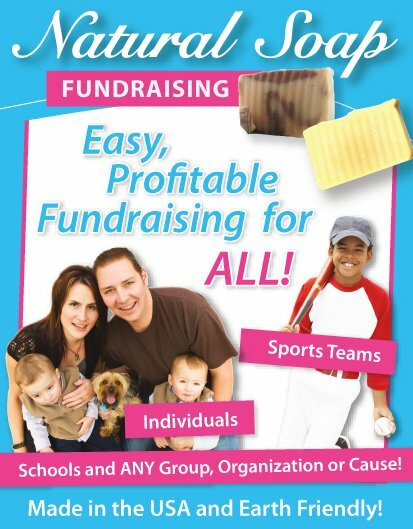 They are perfect for almost any event and can also be held as individual fundraisers. They're pretty much similar to a raffle, except that it's all about guessing where the fictitious treasure is going to be, or where the helicopter bag is going to drop on a field from the helicopter. With both of these unique fundraiser ideas you will raise funds when people buy a grid ticket (Heli drop) or when they buy a numbered pin to guess where the treasure/prize lies on the map. Obviously you'll need a quality prize for both fundraisers and possibly a secondary prize or two. 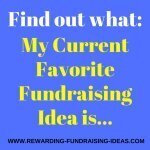 Which of these two unique fundraiser ideas you choose will depend on which one you think will work better amongst your supporters... And obviously whether you have access to a helicopter or not! 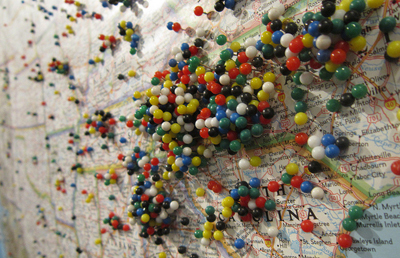 All you will need is a map (or an aerial Photo) of your local area or of your school or in fact of anywhere... and a whole bunch of numbered pins! You will also need a sheets of paper for registering pinners and recording their pin numbers. What you will do is decide where on the map you will hide your treasure/s (prizes). 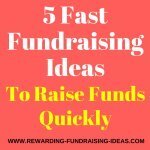 Make sure that only one person knows where the treasure is hidden and that he writes it on a piece of paper and seals it in an envelope before the fundraiser starts. That way there can be no cheating and the person who knows where it's hidden can't change the place suddenly if he sees that someone he doesn't like is going to win! You will then start the fundraiser and sell numbered pins to people. People will buy a pin and write their details on the sheet of paper next to their pin's number. They will then take their pin and place it on the map where they think the treasure will be hidden. People should be allowed to move their own pins at any time if they change their mind right up to the cut off time. And obviously you must allow people to buy as many pins as they'd like. You will obviously need to monitor the map a bit to make sure that no one moves other people's pins. Have a reasonable price, and encourage and remind people that the more pins they have on the map, the more chance they will have of winning! And then you will have the BIG REVEAL! Once your cutoff time ends, reveal where the treasure/s are hidden. If no pins sit exactly on the hidden treasure spot, then the nearest pin to the spot will win. Make sure you have measuring equipment to check this! The first thing you will obviously need is the use of a Helicopter. You might be lucky like the Eston show was and have a helicopter owner and pilot in your community, or you might need to find one elsewhere. Check with a local airstrip/flying club to see if any helicopter owner would be willing to help out. 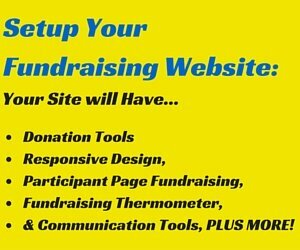 You may find that even if they charge, you will still be able to hold a profitable fundraiser! If you can't find one, you'll just have to settle with holding a Pin on map Treasure hunt. You will next need an open field where you can mark out a grid. Mark out your grid with string or paint, or even lime will work. Think of it as a large spreadsheet numbered with rows and columns. And next you will sell the blocks on the grid as people try to guess where they think the helicopter bag will drop! Decide on a reasonable price for each block taking into consideration what the quality and value your prizes are. The higher the value of your prizes, the more you can charge... although, if it's too expensive you may not sell all your blocks. And then lastly, once you have sold all your blocks or at the allotted time, you will have the actual drop. Get the pilot to build up a bit of suspense by flying around a bit before he actually drops the bag! Another option to add to this fundraiser would be to offer helicopter trips at a set charge. It will also be a way for the helicopter owner to make some cash too... encouragement to get him to help out. 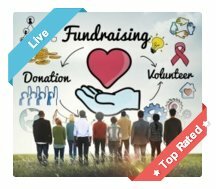 Obviously to maximize your profits with both unique fundraiser ideas you will need to sell all your grid blocks or pins (Have lots of pins in stock)! 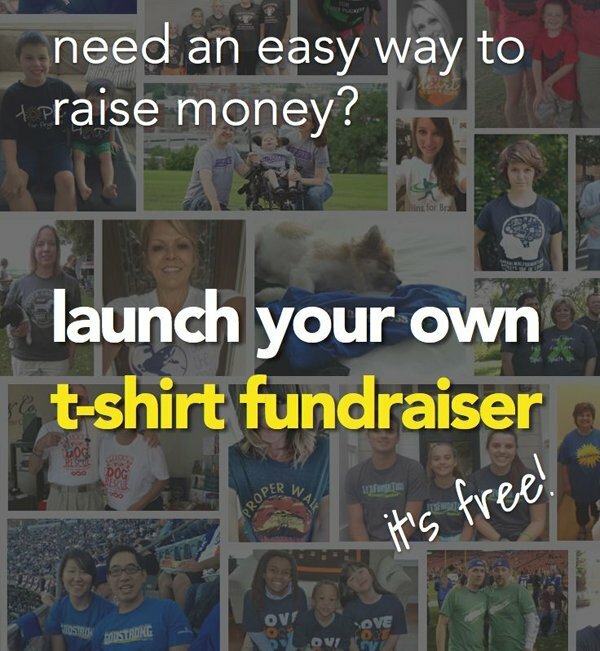 And obviously to do this you'll need as many people to know about your fundraiser as possible... So Promote it Effectively! 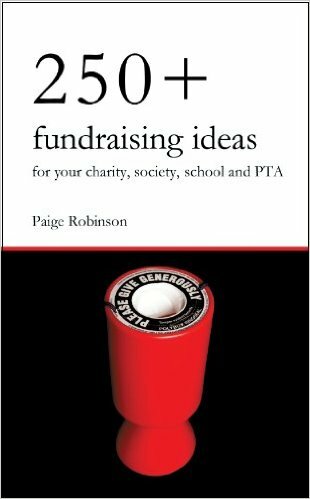 If you're holding them at an event like a fete then you obviously won't need to advertise except by having banners or posters up displaying the fundraiser. 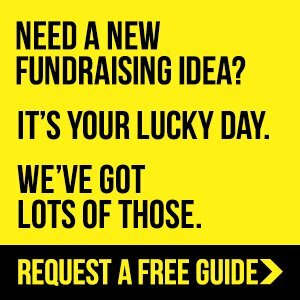 If you're holding it as an individual fundraiser then you will definitely need to spread the word. Promote it through your website and your newsletters... Make sure all your supporters know about it and get them to spread the word to all their family and friends. 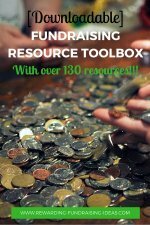 Use your quality prizes as marketing tools! ... It will also be a good idea to try to get all your prizes sponsored! Image Attribution: Keith Williams | Tony Alter | Selena N. B. H.